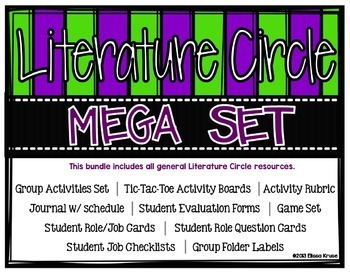 This Literature Circle Bundle includes all of our individual literature circle materials at a discounted price. 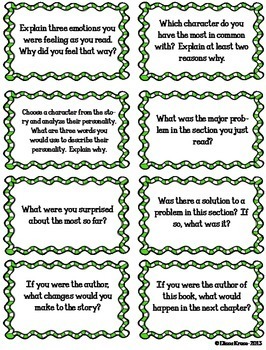 These work well with novel studies, read aloud, or other books that you're reading too. 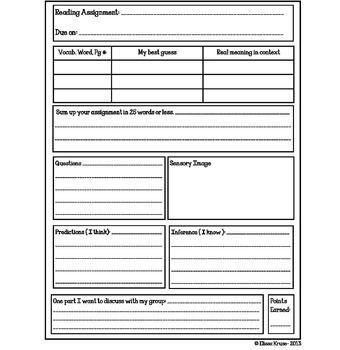 You'll get fun activities or mini-projects, an engaging game that incorporates reading strategies and higher level thinking skills, a literature circle journal, literature circle job cards, student job checklist, student evaluation forms, folder labels for easy organization, and more (see itemized list below). The best thing about this set is that you can use it with any book. 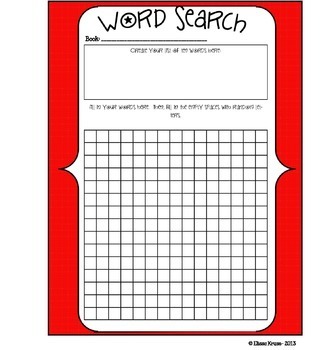 Again, certain pieces work great with shared reading, guided reading, and literacy centers too. All items can be used on a daily or less than daily basis. The journal and job cards reflect each other, so they go together nicely.